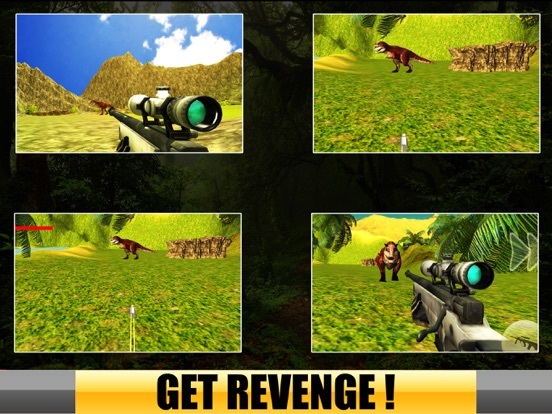 Live your life in the body of a prehistoric wild animal, the deadliest of all dinosour in this adventure filled dinosour simulator games. 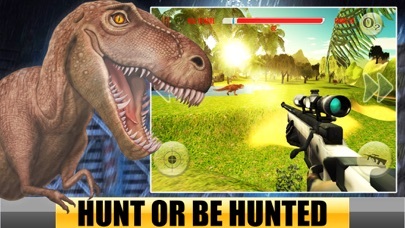 Experience the destruction of a lifetime and run away on a dino chase for the massive dino attack in this dinosaur hunt dinosaur game!!! Smash cities, destroy building, cars, pool and transform this grand city into the lost city. This real dinosaur simulation is specially designed for all those individuals who are looking for dinosaur games 2018, dino games and city games. Play the role of a real dinosaur by having this wild dino simulator and destroy city, destroy obstacles and each and everything coming on your way. This city has now become a dino city because of the existence of these bloodthirsty war giants. Dino grand city has hungry crocodile and hunting human, it's a man vs wild war, so just get this dino hunter simulator 2017. 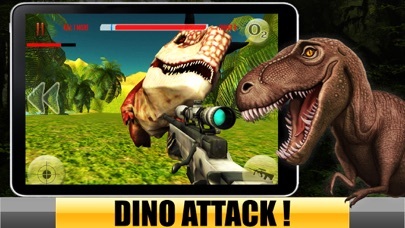 You the dinosaur, of this dinosaur jungle simulator dino attack wild animal games will chase down the wild animals to destroy and hunt anything and everything. Because this wild dinosaur.who is also the most angry dinosaur wants to have some fun and food. In this dino chase wild city, city rumble the dinosaur does not want any other civilian or wild animal to cause him any trouble but the noisy dinosaur city is disturbing the dinosaur jungle simulator a lot. So now the dinosaur will go on a massive dinosaur hunt to stop these problematic creatures. Unveil the dino attack and scare everyone in the dinosaur world dinosaur city by massive dino run city rumble city attack dino chase. In this city simulator there will many tall buildings, people, houses and cars in the dinosaur world dinosaur city. These buildings are distracting the dinosaur so the dinosaur simulator can destroy everything in the dinosaur world dinosaur jungle simulator game!!! 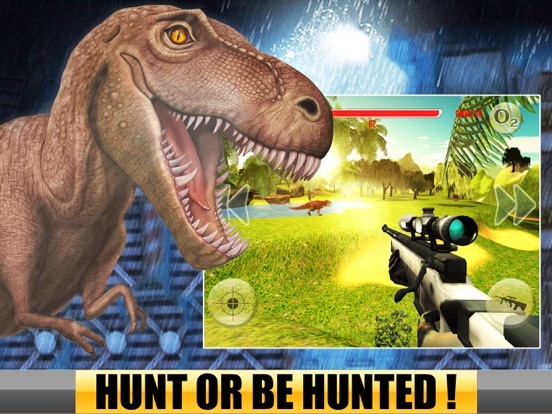 Many people and wild animals will run away from you and you can catch all those scared people with the amazing dino run dino attack and dino chase, everyone will know the wrath of your dinosim wild attack and run away from you. With just one dino run you can scare away people and with dino attack you can blow up people and other wild animals in wild attack dinosaur world city rumble. 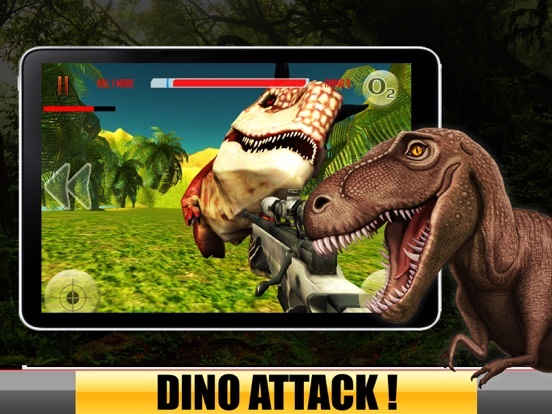 Dino run in the warzone with your wild dinosaur with the help of the dinosaur radar navigation tool which is on the screen and find the troublesome target and wild animal to cause more destruction!! 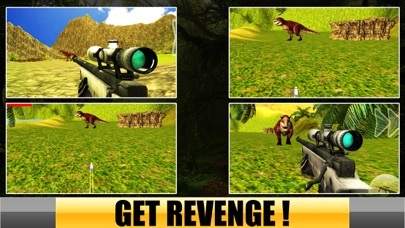 You can hit damage and bite any wild animal simulator or human simulator with your wild dinosaur in this wild city dino run wild attack!! 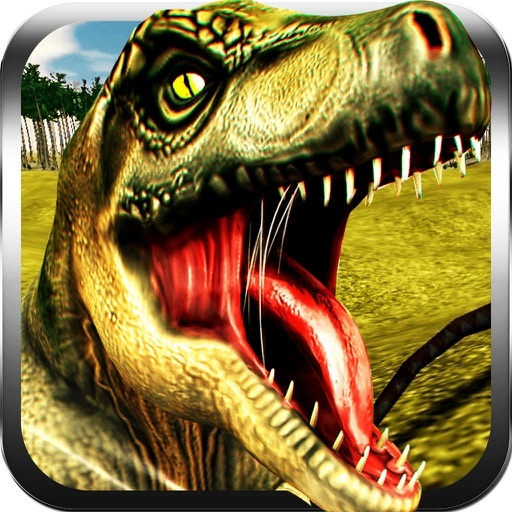 Harm all the people and cause wild attack dino attack destruction in the entire dinosaur world dino run. 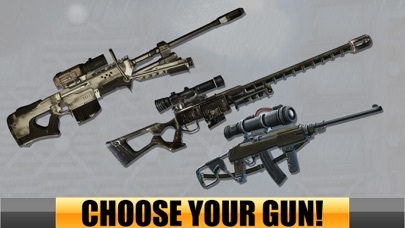 Kill the wild animals who try and challenge you and win them over in the given time. 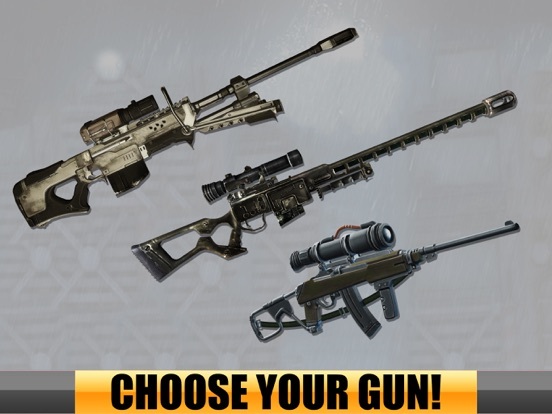 By that you can be the most exciting and powerful wildgame dino run wild dinosaur who can defeat all other wild animal simulators.